Have you ever wondered what it’s like to be a sister? Is God gently nudging you and trying to catch your attention? Do you vaguely sense a desire for more in life? 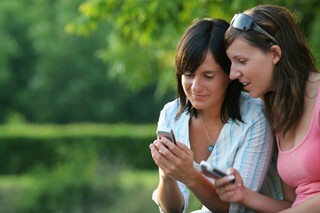 Talking with a Sister may help you to explore more deeply your own desires and vocation. We’d love to engage you in a conversation about God’s nudges and answer your questions about our life as sisters. We invite you to visit our monthly chat room happening Wednesday, August 15, from 7-8 pm (EDT) and talk with a sister about what you’re feeling. Sister Pat Dowling, Vocation Director for Sisters of Bon Secours leads our chat room. Join her and learn how to pay attention to your deeper desires and their significance in your life choices. Some questions everyone asks are: How do I figure out God’s call? How will I know if I am called to be sister? Do I want to be a sister? What is required? Where do I begin? In our monthly chat room you can freely ask questions and talk about what’s on your mind. Sister Pat will share what life is like as a sister, religious life in today’s world and how we live out our faith in various ways. Sister Pat will also talk about what steps you can take to understand God’s call and determine if God is calling you to be a sister. If you feel called to be a sister you’ll feel attracted to a way of life guided by a common vision where God is at the center and your life includes prayer, ministry and a life lived in community. We also invite you to visit our website and learn more about religious life with the Sisters of Bon Secours. 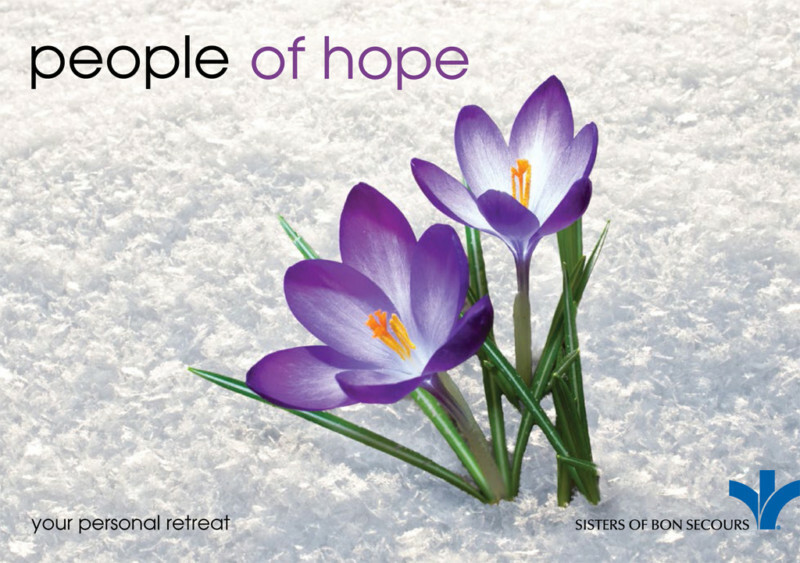 If you are attracted to the idea of giving your life to bring God’s healing, compassion and liberation to the sick, poor and most vulnerable people with love and hope, then you may want to explore more seriously if God is calling you to become a Sister of Bon Secours. As you learn more about religious life as a sister, it is important to delve deeply into your own feelings and experiences and discover your truest self, trusting God wants the best for you and will guide you on your journey.